Deadline: 30 November 2018. 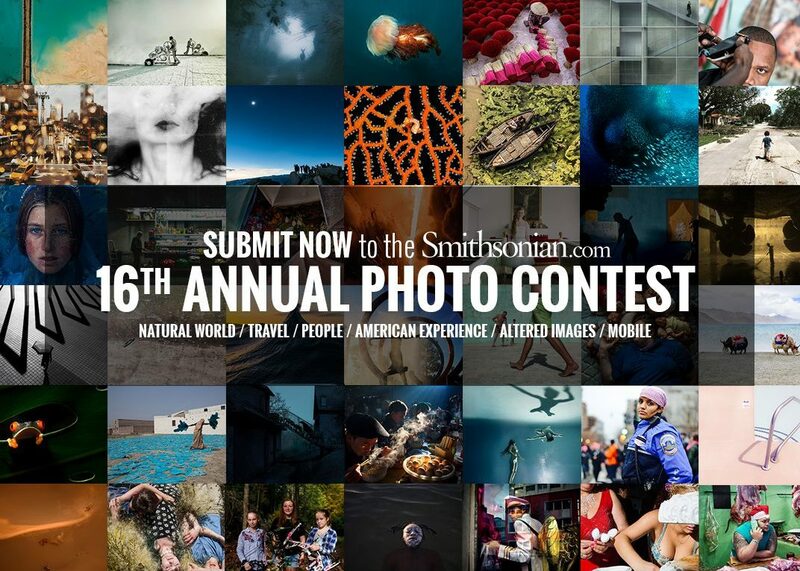 Our 16th Annual Photo Contest is now open for submissions, and we’re looking for the best of the best. 1. Natural World: Animals, plants and landscapes; geological or climatological features; and scientific processes and endeavors. 2. Travel: Locales, peoples or activities in the United States and abroad that convey a sense of place. 4. The American Experience: Events, objects or activities connecting the American people to their history or their cultural heritage; photographs that tell us what it means to be an American and provide a sense of what it is like to live in this country. 5. Altered Images: Photographs manipulated for artistic purposes by applying digital and/or traditional special effects (i.e., colorizing, toning, collage, photo composites, HDR, etc.). 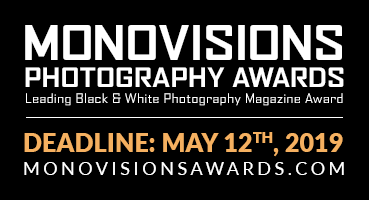 – Category Winners: The winners of each of the six categories will receive $500. – Readers’ Choice: The winner of the online Readers’ Choice award will receive $500. – One cash prize per person; winners may receive additional noncash prizes. Winners must sign a release and license, as well as a declaration of eligibility, and will be responsible for paying any notary public fees or taxes they may owe on a prize.